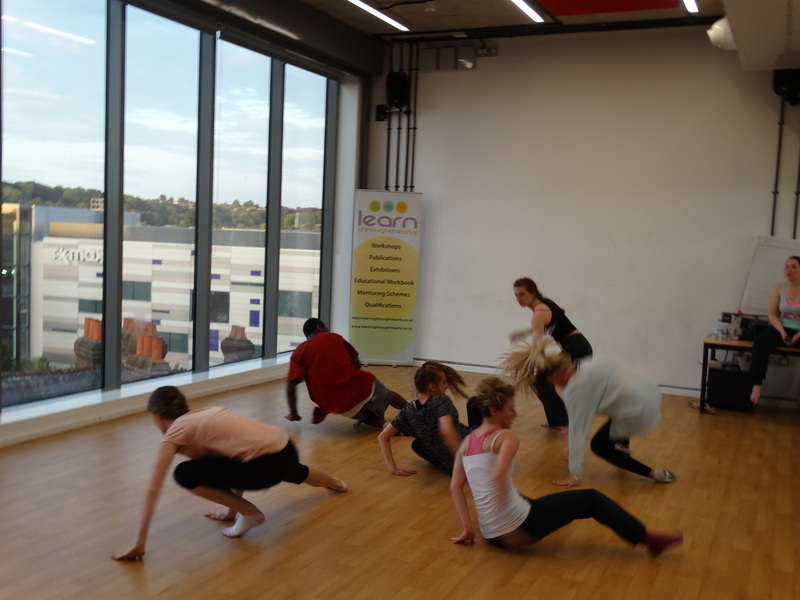 Creative Wellbeing is an arts project for 2016 which combines recreational arts with mental and physical wellbeing. 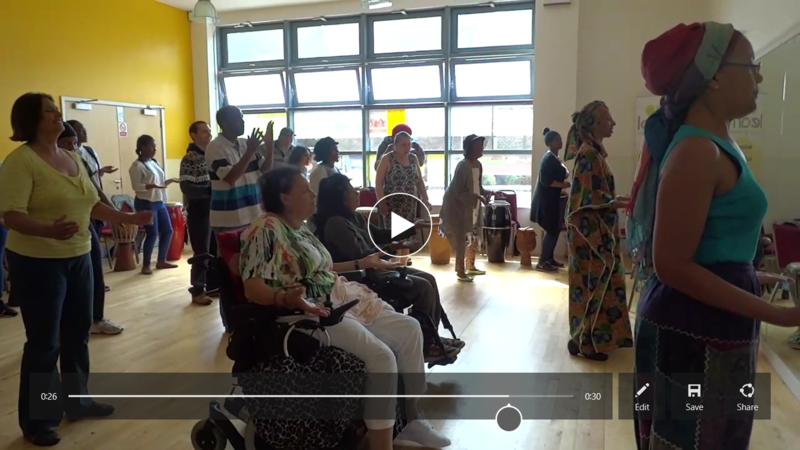 Organised at community level in Wembley to be followed by Harrow, the project combines writing, with African drumming and dance. 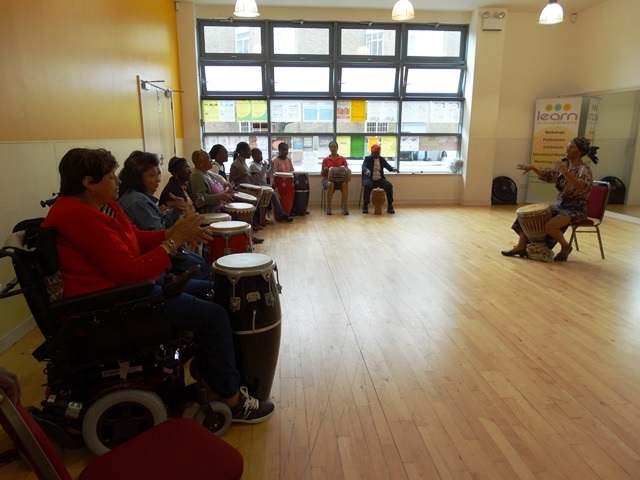 Activities includes writing and sharing tips about health topics, to the beating and synthesis of African drums and dance to support physical movement and motion. 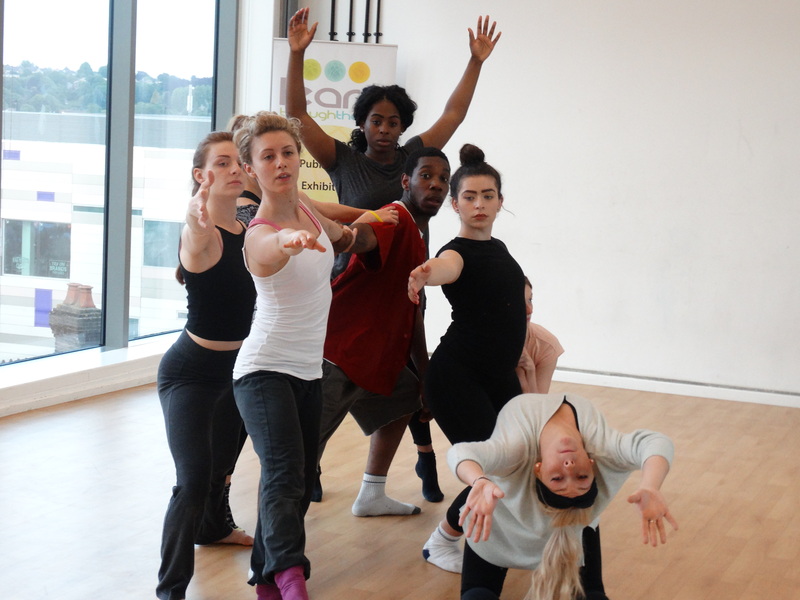 Participants have found this project refreshing, exhilarating and rewarding. This project has no barriers. 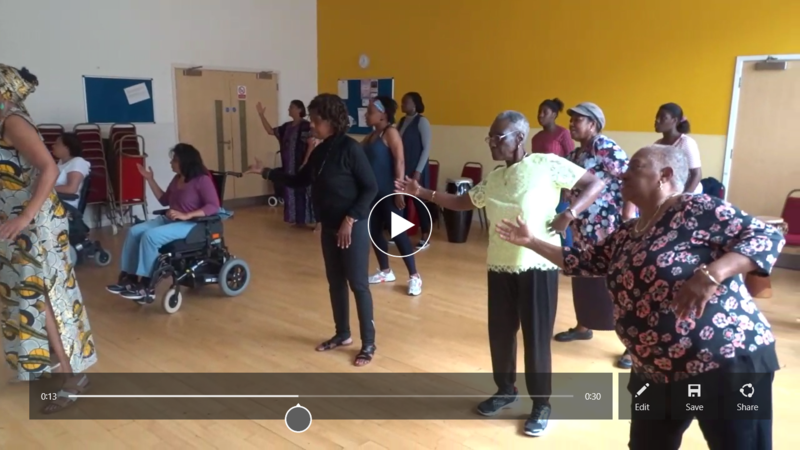 There are no age restrictions, with beneficiaries aged between 10 and 70. The project has provided support to people with physical disabilities and those experiencing mental health challenges. 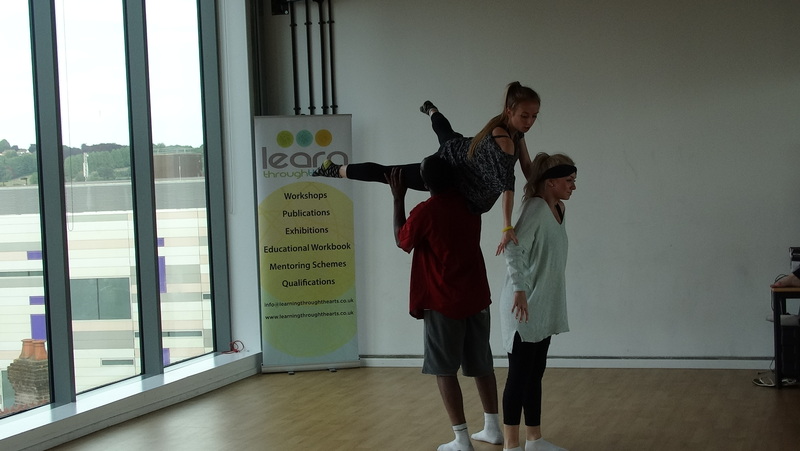 In 2014/15, Creative Dance-Drama Wellbeing, a partnership project with Next Generation Youth Theatre took place in Luton. 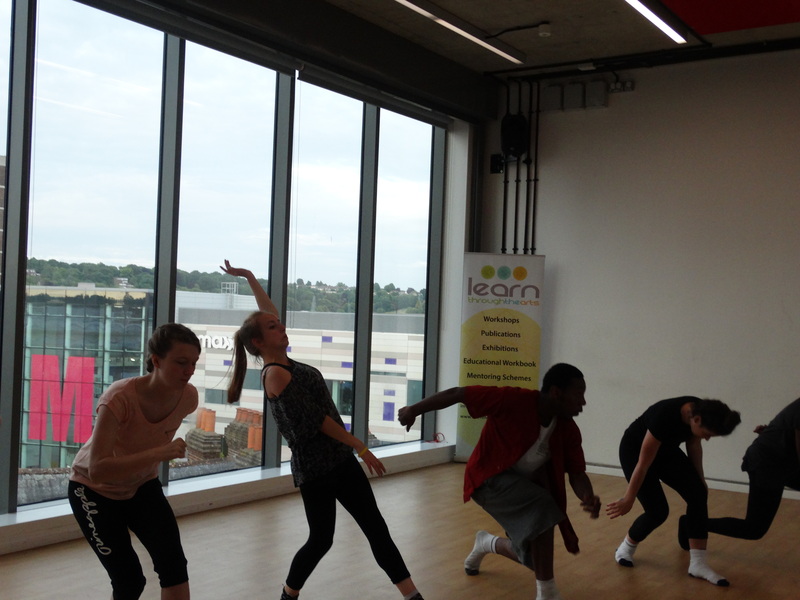 The project is about promoting better health using dance, writing and drama as medium of engagement for young people.